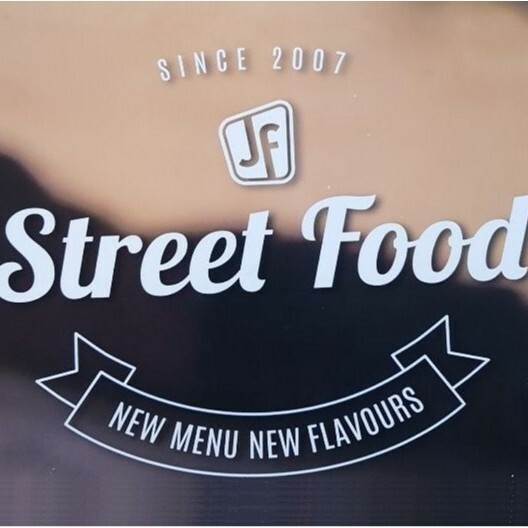 JF Street Food joined our Mission to help provide access to “Clean Water for All by 2030”. This Mission was initiated by the United Nations. A big thank you to JF Street Food’s team and customers for joining this extremely important mission on 18 December 2017. "We had take away. Food came in time, very gentle and polite delivery person. Food was really good, clean, well packed and tasty!! Im vegan and had plenty of options. Definetly ordering again."